Bad breath, also referred to chronic Halitosis, could be more than just embarrassing which is why our team at Cosmetic Dental Specialists gets to the root of bad breath. Our dentists understand that treatment of bad breath depends on its cause. Our certified specialist dentists (in Periodontics which has to do with the health of the Gums, and Prosthodontics which has to do with the existing dental restorations) have a comprehensive knowledge and vision to resolve the causes of Bad breath more easily and effectively. See below for a list of common causes of bad breath, along with the treatments offered at Cosmetic Dental Specialists in NYC. The first step to naturally get rid of bad breath is to hydrate your mouth and body. In other words, drink water! The Mayo Clinic recommendation is for men to drink about 13 cups (3 liters) and women is about 9 cups (2.2 liters) of total beverages a day. Dry mouth may be a side effect from taking medications. Gastro-intestinal conditions such as irritable bowel syndrome can also cause bad breath. For proper treatment you should contact your doctor. Food traps caused by old restorations, fillings, and crowns with ill-fitting margins trap food particles and bacteria that causes bad breath. Food traps may also be created by teeth that are crowded or spaces around teeth that have migrated due to adjacent tooth loss. 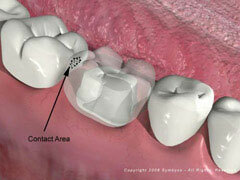 A special filling can be placed in the gap to prevent future damage. At Cosmetic Dental Specialists in NYC, we do a thorough periodontal exam in order to determine if the cause of a patient’s chronic bad breath may be due to an infection of the gums. With proper periodontal treatment, prescription mouthwashes and oral hygiene instructions, halitosis may be improved or completely eradicated within a few weeks! It is important to stress very clearly periodontal disease is NOT the only cause of bad breath. If once the periodontal evaluation and any necessary treatment is completed, the halitosis persists then we recommend that you visit your general physician and/or a specialist in ENT (Ear Nose Throat). A lot of people are embarrassed by their bad breath, but it is a problem that can be solved. Certain foods and beverages can cause bad breath. When strong foods, like onions and garlic are the cause, bad breath is temporary. 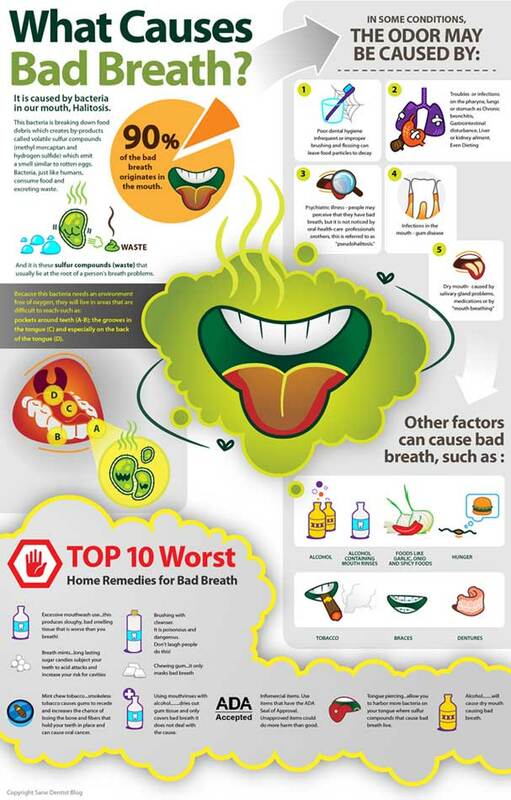 Most bad breath, also known as halitosis, is caused by poor oral hygiene. When you eat, minute particles of food get trapped between your teeth and in the tiny grooves and bumps on your tongue. 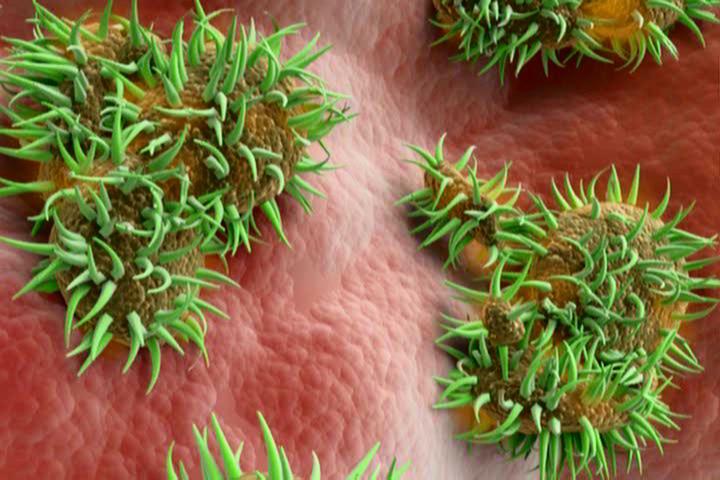 The particles grow bacteria which release a sulfur compound that causes bad breath. Another common cause of bad breath is dry mouth. Dry mouth happens naturally when you sleep, causing morning breath, and it is worse if you sleep with your mouth open. Some medications also cause dry mouth, and it is more common as you age. And smokers? Almost all people who use tobacco have bad breath. Proper brushing and flossing are the first line of defense against halitosis. Many people use mouthwash to combat bad breath, but most over-the-counter mouthwashes are just a temporary mask and do not solve the problem. We may recommend a medicated mouthwash. Brush after every meal. You might want to carry a toothbrush with you. Brush your tongue to help dislodge any remaining particles. You can use your toothbrush or a special tongue cleaner. 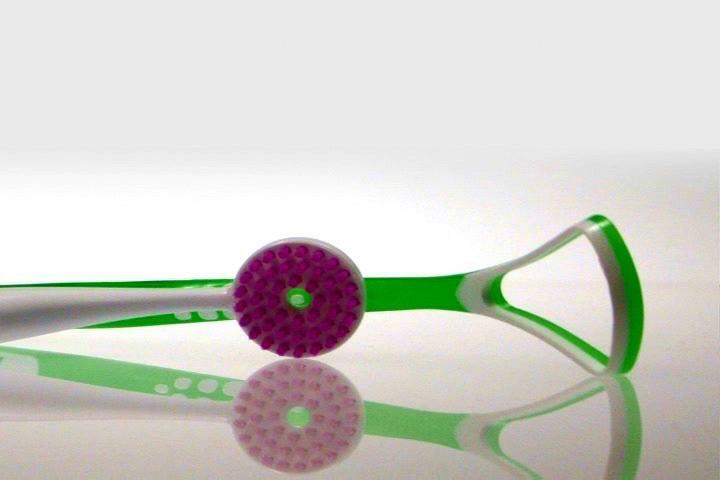 Bacteria can build up, so use a new toothbrush. You should change your toothbrush every three to four months. To avoid dry mouth, stay hydrated by drinking lots of water. Other liquids like soda and coffee do not count because they can cause bad breath. If you wear dentures or braces, clean them well. See your dentist at least twice a year for a professional cleaning. Sometimes, bad breath is a sign of a more serious health problem. If your breath has a particular odor, perhaps fishy, fruity, or smells like ammonia, you might need to see your physician. With good care on your part, you can combat bad breath and enjoy life with confidence.